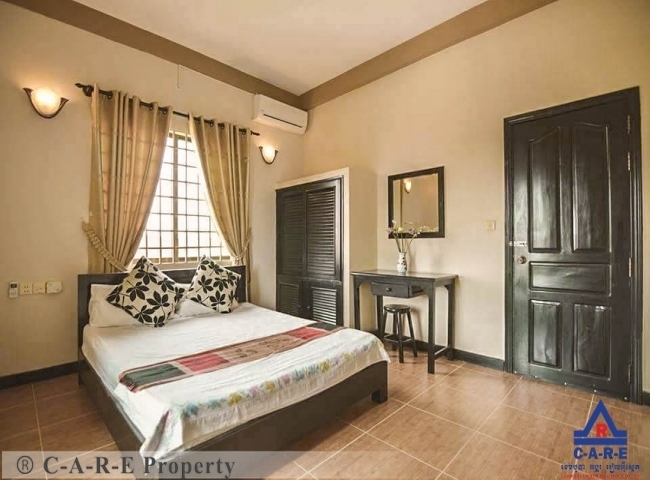 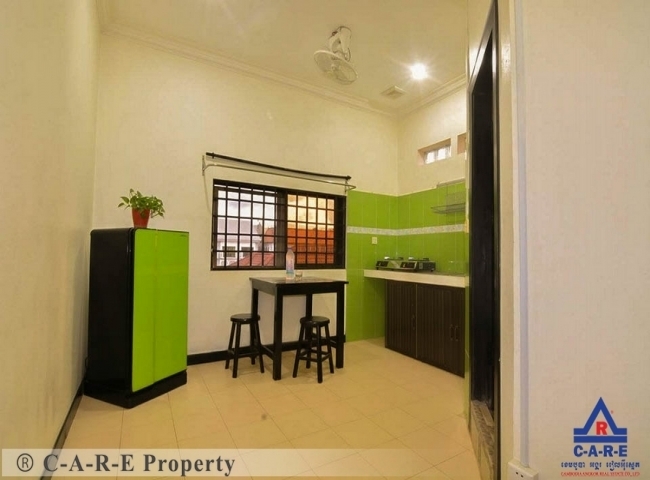 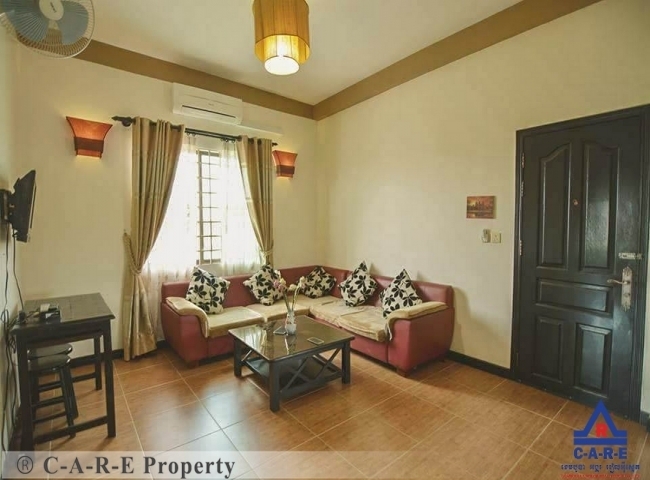 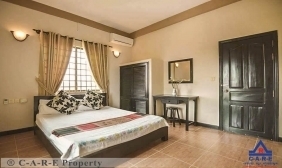 Stunning Apartment possible for run business is located in Svay Dangkum commune, Siem Reap town. 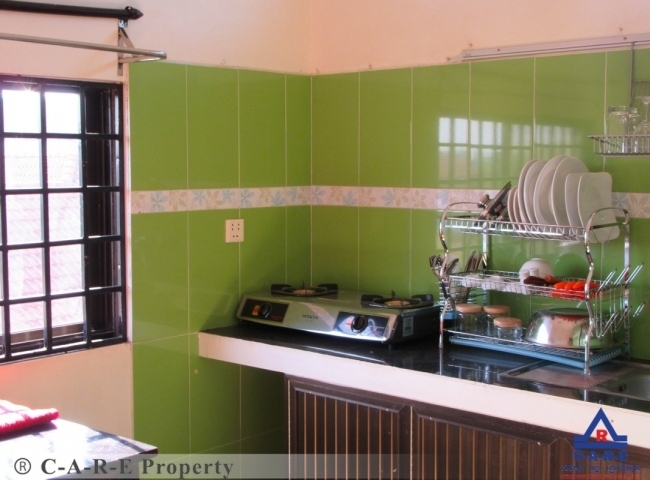 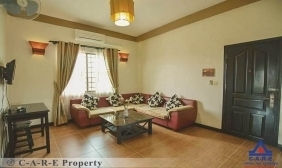 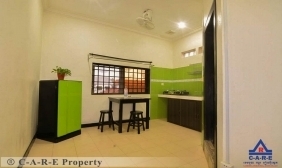 The property has 09 unit, each room serves as fully furnished as the living room and kitchen have space. 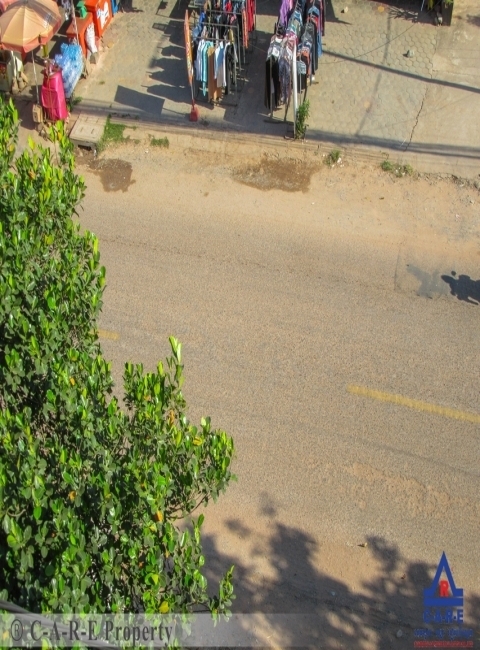 it's a good benefit for the business.